Gov. 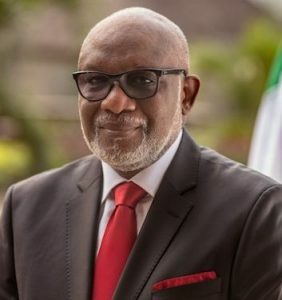 Oluwarotimi Akeredolu of Ondo State has sought the support and prayers of Nigerians for President Muhammadu Buhari to enable him to serve the country better. The governor made the call in a statement made available to newsmen in Akure on Sunday by Olusegun Ajiboye, his Chief Press Secretary. Ajiboye stated that “the governor joined millions of Nigerians to congratulate President Muhammadu Buhari on his 76th birthday. He expressed confidence that the president was celebrating his 76th birthday with calmness, love and robust service to his fatherland. He said the president’s commitment to the development of Nigeria as the largest black African nation was increasingly yielding the expected results. “I am soliciting more Nigerians’ support and prayers for the President to enable him to serve the country better,” he said. 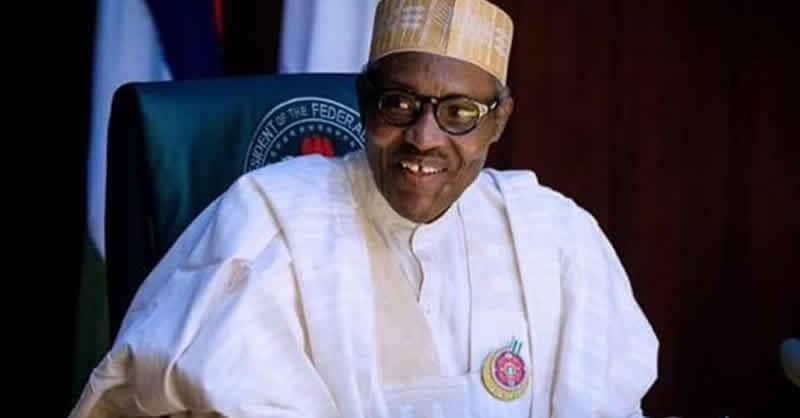 Born on Dec. 17, 1942 in Daura, Katsina State, Buhari is a retired major general in the Nigerian Army and previously served as the nation’s head of state from Dec. 31, 1983 to Aug. 27, 1985. He attended U.S. Army War College (1979–1980), Defence Services Staff College (1973–1974), Mons Officer Cadet School (1962–1963) and Nigerian Defence Academy (1961–1962). Buhari, GCFR, is a politician currently serving as President of Nigeria, in office since 2015.